IS THIS ACTIVITY SOLAR RADIATION MANAGEMENT? This article by no means fully explains everything. I am not covering all the various applications of chemtrails in this article. I will only be discussing one reoccurring pattern I have been documenting for the past 11 months. This article is not meant to upset the hard line geo engineer activist. The fact remains this activity is real, burgeoning and being documented worldwide. Since January of 2014 I have been documenting chemtrail activity and patterns in relation to the dates of the full moon here in the Antelope Valley. My findings may only be applicable to Southern California but I have had reports of very similar activity from many other areas around the world. It is difficult to document this activity worldwide or get others to participate in keeping track of this activity. The cycle and patterns I have documented goes like this. Prior to the date of the full moon each month we have a break in chemtrail activity for 7 to 10 days. This will vary depending on the purpose or application of chemtrail activity. If we have a storm front coming in, they will spray to geo engineer the storm for weather manipulation keeping California in a constant state of drought carrying our moisture east. Keep in mind there are different chemtrails for different applications. Each month on or about the date of the full moon, daytime chemtrailing commences once again but a another deployment happens as well… Chemtrailing the Full Moon… One to three days on either side of the full moon date they chemtrail the moon to obscure the view. The hours that they chemtrail the moon will vary as well. Some months they will only cover the moon from when it rises until 11:00 pm. Other months they will chemtrail throughout the night. The number of nights they cover the moon will also vary anywhere from one to several nights. Daytime Chemtrailing will then continue for SRM and or weather multiplication until 7-10 days prior to the next months full moon then the cycle repeats itself. In recent months the spraying has started two days after the full moon date. Summary of events in our sky for November 8th, 2014. Prior to and after sunrise, I observed the sky to be completely clear, no clouds and no chemtrails. At approx 1:00 pm I observed chemtrail activity just above the western horizon that drastically increased as the afternoon progressed. Overhead and to the east the skies were still clear. 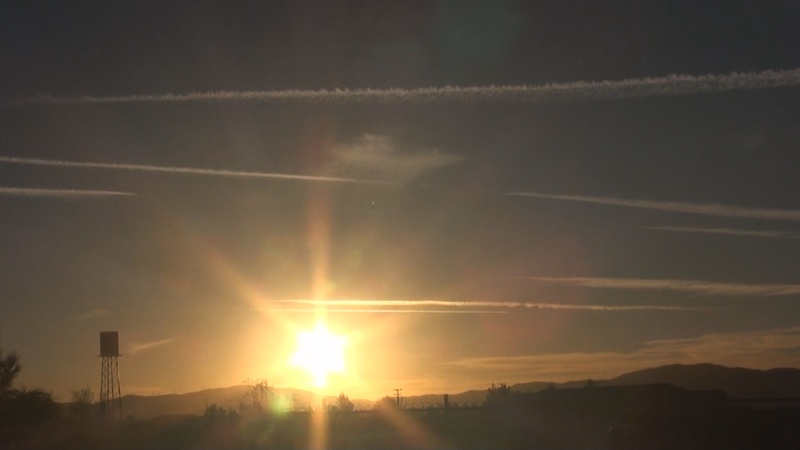 There was no chemtrail activity throughout the day blocking the sun like we see on so called SRM days. After sunset they continued spraying the western horizon for approx 30 minutes then began chemtrailing the eastern horizon in preparation for the rising moon. All throughout this activity the skies directly over head remained relativity clear. 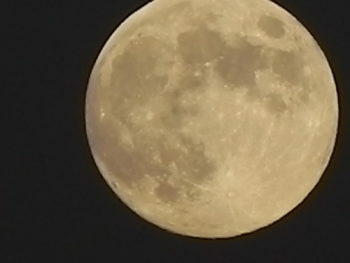 They continued to spray the rising moon until approx 9:00 pm then were finished for the day. Chemtrailing and blocking the late afternoon sun prior to and after sunset also raises many questions. If this activity was for Solar Radiation Management wouldn’t they block the sun continually from sunrise to sunset like they do on obvious SRM days? Again, In my opinion this late afternoon blocking of the sun is not for SRM. Could they be hiding something? Special thanks to all the researchers listed in this article and to the many others who are dedicating their time in searching for the truth. Listed below is a small fraction of information that is available. If you Google these subjects you will be amazed. I believe most people would simply be blown away if the truth was publicized by governments. 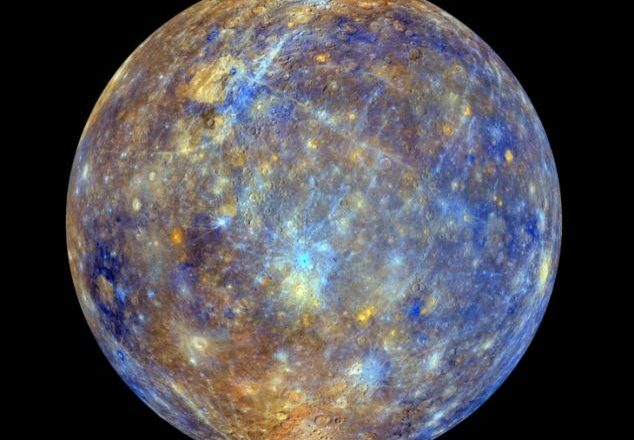 I have not followed the theories regarding Planet X / Nibiru or other theorized planetary objects that may be approaching or in our solar system. However, it sure seems plausible based on my observations they may be attempting to obstruct our view of something. 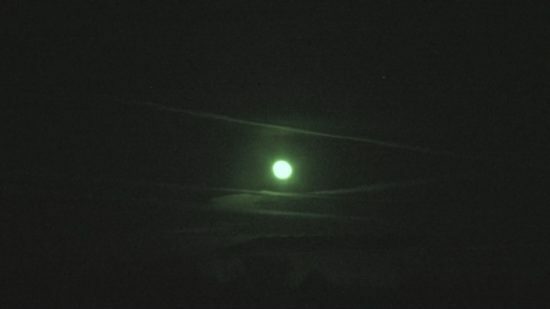 Could this something only be visible on or about the full moon each month or have some connection to the gravitational pull of the earth? Could Nibiru be one of the reasons for all the construction of underground military bases, D,U,M,B’s. Google the subject Nibiru and D.U.M.B.’s. .
UFO’s, top secret military craft, secrete space program… Over the past 4 years while videoing chemtrails, I have captured a variety of what appears to be advanced craft in our skies. 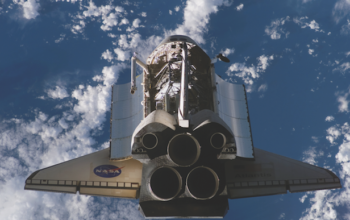 Craft of varying size, some appear capable of anti-gravity and advanced propulsion systems, some traveling at very high speeds and some that are using some type of technology to render them almost invisible, i.e., Cloaked Craft. Could the mentioned activity be more visible during the full moon thus their reason for attempting to block out the moon? Alien / Government Bases on the Moon. There have been many captures / photos and information that has been publicized about craft and structure’s on the moon. With the advancement in optics the average person now had the ability to really zoom in on the moons surface. Could it be that during the full moon they are attempting to hide structure’s and activity? Charles Hall – The Tall Whites – ET Experiences in the Nevada Desert. 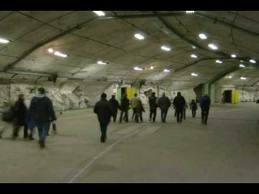 In the video clip below Charles Hall explains alien craft landing at Area 54 during the Full and New Moon and their reasons for doing so. 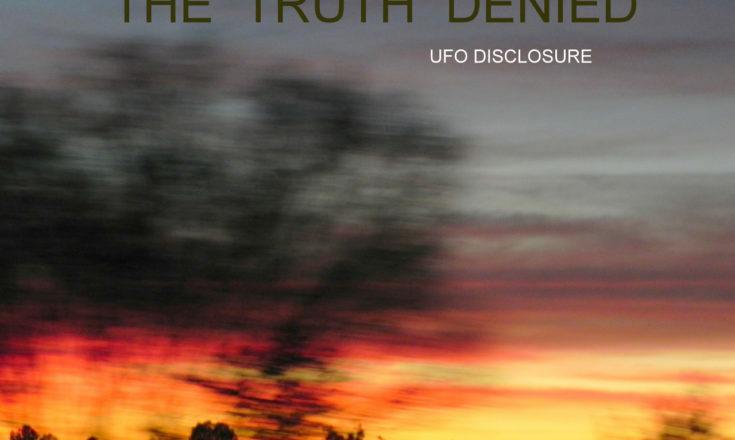 Paul Hellyer on Alien / UFO activity… Hellyer discusses Charles Hall’s experiences. There are many theories and accounts of large incoming alien craft that can only land on earth during the full moon. Ex Canadian Minister of Defense Paul Hellyer has spoken about this activity many times over the years. Here is a link to a excerpt from one of Paul Hellyer’s talks discussing UFO’s and the connection to the full moon. Clifford E. Carnicom, an acknowledged expert since 1999 on the global covert spraying of aerosols into the atmosphere operation (also known as “Chemtrails”), stated in an exclusive Exopolitics TV interview with Alfred Lambremont Webre released March 1, 2011 that the covert aerosol-spraying operation had transformed the Earth’s atmosphere into a plasma for carrying out weaponized applications such as bio-warfare (including Morgellons disease), electromagnetic operations such as HAARP, weather warfare, tectonic (earthquake) warfare, mind control, advanced surveillance technology, and detection of advanced propulsion technology including UFOs. Sean Gautreaux, Ufologist. Researcher on Advanced Cloaked Craft. 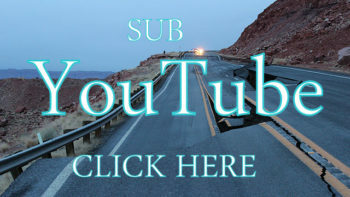 Visit Sean’s Youtube Channel, IndustrialSurrealism. He has a 19 part documentary on Cloaked Craft. It’s a must see series. If you live in Utah, especially Salt Lake and surrounding, please e-mail me. I would like to send you something extraordinary I got from a friend who knows a PhD Atmospheric Scientist from the U. The individual now works in Canada and has divulged a lot of information from there that has reached the United States because of all the old friends they have. 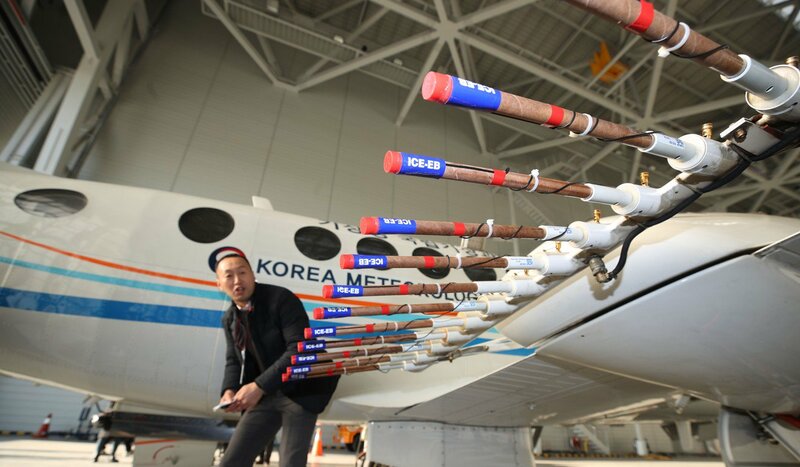 They worked under Dr. Fukuta and his weather modification experiments, but they do not agree with weather control. (Fukuta passed away). I will send you a packet of info via mail. Or, actually I would love to meet up with you for coffee somewhere to discuss weather modification-chemtrails-cloud seeding by the local company that has their office in Sandy. My information reveals a plan of action that was tested every day for 9 months. I also have an audio archive of me calling: the governor, the mayor, congressman, the weather mod company here, the epa, the ski resorts, etc. The conversations are hilarious…especially with the washed up meteorologists from the weather modification company started in the 50’s. Lots of good admittances on their part. I need your help to make sure everyone in Utah who hates chemtrails can be sent this info…via their e-mail address or physical address if they prefer. Maybe we could all get together, but I would like to be discreet about this and only want the information to go to people who are seriously against this stuff. Hi I’m interested in learning more. I’m not in Utah I’m in FL and have seen what I call fake clouds or chemtrails in the sky. I’d like to see your research. Sherelle, thank you for your comment. 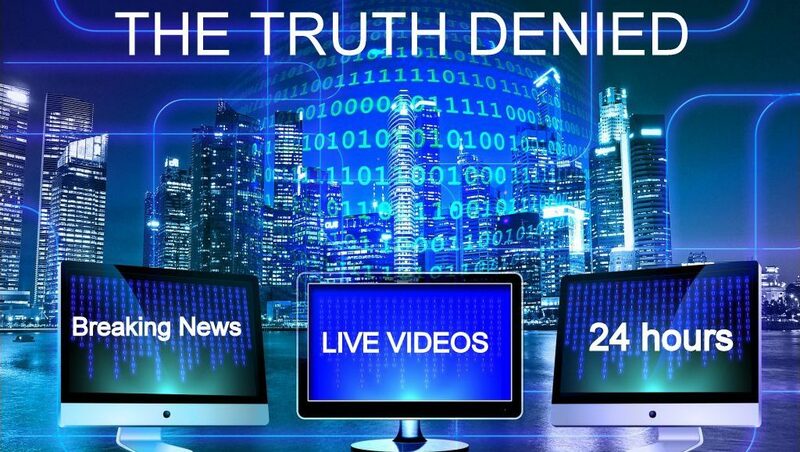 If you search “The Truth Denied” website you will find many articles on this subject. For personal reasons, I no longer maintain my own website with my personal research but there are many good articles and data on the internet. Joel 2:10 Before the earth quakes, the heavens tremble, the sun and the moon grow dark and the stars lose their brightness. How about we talk Bible first? Then let’s talk about Project Blue Beam and the fake red Nibiru. Planet X. You know the (lie) home of the fallen angels? 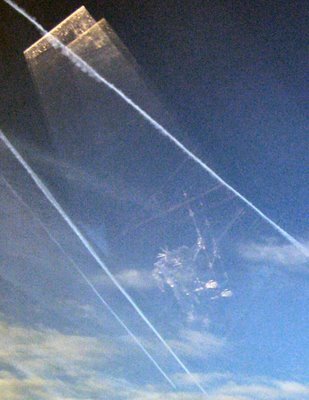 They are spraying the sky getting ready for the greatest light show on flat earth. They are spraying us with metals. We breathe them in and radiation does the rest. They are lowering the temperature of the flat earth to recreate the atmosphere as it was in the days of Noah, so shall it be at the coming of the Lord Jesus. What is it about the atmosphere that is the big deal. It’s so the Nephilim can stay on top of the flat earth and not be forced underground anymore. Remember September 23, 2017 when nothing happened? O it happened alright. It was the awakening of the Nephilim. Those in stasis. The giants are waiting to come from the northern parts, and the southern ice wall. Don’t know what the hell Im talking about? You had better study the flat earth while you have the chance because their false flag alien (demonic/fallen angel) invasion may happen before you get the chance to. Think President Ronald Reagan. What if we had some kind of an alien invasion that would bring us all together out of the chaos, right into the safety of the New World Order. You people better find JESUS CHRIST asap, because after the catching away of the saints, the Rapture, you are stuck here with the Antichrist, and Satan. Thank you John Wright for your comment and opinions to what is taking place. As a Bible believing Christian myself, I have spent years researching the Bible and very familiar with the subjects you commented on. I will no longer debate this subject of the flat earth for two reasons. 1), No where in the Bible does it state the earth is flat. There is more evidence in the Bible that the earth is round. 2), As an astronomer I know the earth is round and there are plenty of facts to prove this. Just research how to set up an equatorial telescope mount and the physics and math prove a round earth. I did not mean to post a comment just now. I was trying to privately e-mail you. Please do not post my comment. Please e-mail me. We have honored your request. Just found your site as I am searching for the underlying reason for the arial activities I have seen. I am working just north of Alyso Canyon and the images on your site are nearly exactly what I have observed. It is my belief that this spraying / vaporization disperses normal cloud formation and thus stops rainfall. I have seen similar incidences over the San Jacinto and San Gorgonio ranges. Please keep this site up as it may be the only place I can send acquaintances skeptical as I once was to research. I live in Chile, La Serena and I know about Haarp and Blue beam and all that. and tonight I look at the Full Moon and in here… a little city in Chile… the moon is sourrneded by chaimtrails. I tried to find info in internet and got to your page. weird… thank you for your info. this is really weird. we have tons of chaimtrails in here almost every day but I guess it can be the same pattern you talk about. I will check. You take care and … now you know… it is all around the world. Let us know if we can explain anything regarding chemtrails. Please listen to this, (only 13 minutes long) but it explains alot! https://www.youtube.com/watch?v=ZlV0Cd1qEIs Just released. oh, about the rain… we are in the driest time ever in here. No rain that all. I live in the Valle del Elqui, famous for the wine and it wonderful river… well… no rain in over 7 years now. this is very tragic. something to do with the chaimtrails in the day and in the night?? we are starting winter and … not rain is announced. Hello Lee, Have you any photos of the aerial activities that you have been viewing north of Alyso Canyon? I would very much like to view them. If you do not have any photos, would you mind taking some for us here at TTD? Also you stated that “It is my belief that this spraying / vaporization disperses normal cloud formation and thus stops rainfall.”. Yes this is just one of the applications of the geoengineering, the other would be the opposite, meaning send in rain clouds to flood a region. We are happy to aid you in you research, and have other links of this nature, and an entire TAB dedicated to the subject matter. Let us know what else we can help you with and thanks for writing in! Thank you Eric. Crrow777’s lunar wave capture is incredible and no doubt there is a connection somehow to the chemtrailing / blocking the full moon. Everyone has something to add to this madness. Collectively connecting the dots I believe we will answer these questions. I love your quote, it is perfect for the time we are currently in. “In times of darkness we seek the blind to lead us, but in times of chaos, you must look to the madman to show you the way”. I had a Dream years ago before I had any knowledge of PlanetX, Then I saw a picture on a book called “The Return Of Planet X” Wormwood By Jason Rand and it was exactly what I saw in my Dream. Hi I was looking for reasons of chemtrails as they are very prominent here in London. Although it is cloudy many days of the year, some days the sky is completely without s cloyd, just blue skies. And those are the days “THEY” really get after it. The sky looks like a checkered board. This really gets to me, the lies, and the effect it must have on our planet, worst of all theres nothing I can do about it and I don’t even know the full truth. Besides weather manipulation, I’m almost sure the spray(that is always under the sun) hides a darker, more orange like colour coming from the horizon or ecliptic plane. After living in so many states in North America, I with deep disappointment see chemtrails weaving in the skies – NJ, OR, CO, DC, FL- they are EVERYWHERE since 1993! I felt like the only one who is disgusted but everyone I know just didn’t take it seriously. It’s not normal, it is not needed and I’ve gotten an argument with a pilot who swears it’s harmless. But he would deny that the pesticides that gave him a brain tumor wasn’t from the spray he was pouring from his small plane for agriculture farms. Now back in NJ, 23 years later, I am still chemtrails covering Jersey Shore’s skies. One night, at the boardwalk, I saw the full moon nearly covered. I will try to send you photos of it as soon I figure out how to transfer it to my laptop. Is there a newsletter I can subscribe to from your site? this is still happening everywhere, ive studyed chemtrails and to the best of my thoughts these chemtrails are to hide the heavenly object that was reported many years ago. We have been lied to for many years …. Planet x may be one of the numerous reasons for chemtrails. Based on my observations of heavy spraying cycles around the full moon each month in conjunction with heavy spraying at sunrise and sunset during the full moon they seem to be trying to hide something from our view. Time will tell but for now all we can do is speculate. Thanks for your comment. 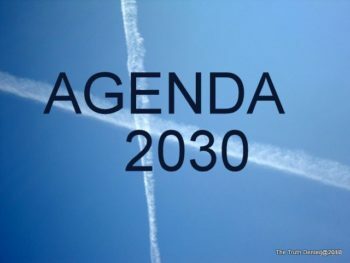 There are indeed many theories regarding chemtrails, anywhere from blocking space craft, SRM programs to block the sunlight or solar radiation keeping the planet from burning up. Others believe that there is a fire in the sky, a hell, a war. Wars can be earthly or wars between alien beings and earthlings. 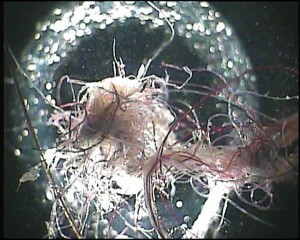 Some believe that they are trying to poison the planet, as mentioned in . I have witnessed many a FULL MOON that was not visible because of the trails. We also have reports of the spraying happening at the SAME TIME NIGHTLY in a North West region of CA. wE WILL CONTINUE TO REPORT ON THE ANOMOLY, AND WHEN YOU GET A CHANCE, please also read http://www.thetruthdenied.com/news/2016/04/27/earth-shifting-with-20-earthquakes-in-2016-talk-of-pole-shift/. Thanks for stopping by. from my perspective in NW england, seems the trails are covering the sun from sun rise to sunset, a few trails at night over the full moon but largely during the day and obscurring the sun. I have noticed here…in Florence, S.C… That during the early hours (because I go to work around 7am) that they chem trail our sun hard. I want to contribute to your investigation so you can email me at Llutcken@aol.com… But? There’s something happening with our sun during these morning hours on the southern east coast. I’ve always looked to the sky’s. I love watching the sky’s but have found it frustrating these past years because of airplane trash. Now? I’ve started to notice a trend. BTW? We just had hurricane Matthew come through our playground and had the most beautiful and clear skies afterwards that I remember in my youth. The 70′ & 80’s. I hope you email me and I hope you’re serious about your want to track other places in our world… Because I’m here. If your serious. Thank you Laurel. I will send you an email. Sincerely, Jim. Native Americans (in your case the Cherokee Reservation) should protest sovereign land/air use.Let us know your rain water results when you get them back please. Hi Jim, Stephen here from Edinburgh Scotland…Ive noticed this since the summer and its causing much frustration especially when people think its normal…Im sure theyre hiding celestial bodies..
Hi Stephen. Thank you for your comment and awareness with the chemtrail situation. As you have observed there is a pattern to this agenda. Certain days they block the rising of the sun only, certain days only the setting of the sun, and more times than not, chemtrailing the full moon. This is in addition to all day spraying. There are so many theories and hiding celestial bodies is a definite possibility. Thanks again. Keep spreading the info. Sincerely, Jim. Planet X / Nibiru is photo trickery. There are other real things going on out there they seem like they don’t want us to see. So this is an application for chemtrails. Hello I’m Matthew, l live in the North East of England and chemtrailing is to stop us from seeing huge asteroids that are passing the sun towards Earth and this is happening everyday now. We are long over due for a huge event, something big is pulling on Earth’s magnetic field and it’s not good as it seems Earth is slowing down as the seasons have changed and the jet stream has lost its healthy flow. I’ve been watching the skies for years and seeing objects moving up there and believe me there is a hole load of truth that we are not told, and the chemtrailing has got much stronger now in 2017. Thank you, Matthew for your comment and link. Great information for all of us to follow up on. About 8 years ago I was at the beach in BC waiting to watch the fireworks. I looked up by the sun and there was a huge other planet or something there. It was a big ball and it was a strange color. Ever since then, they started the chemtrails, they may have been doing it before, but that’s when I actually noticed it. My friend saw the same thing that same day miles away. We have not seen it since, because of the chemtrails. I’ve had many conversations to various people and a lot of them say they don’t notice it! Hi Jess. Thank you for your comment and observations. Seeing this object with your naked eye is very interesting. There are many alleged video and photo captures of a planetary object near the sun but the ones I have viewed were all lens flares. Obviously, you observed something very strange. It’s been a long time but if you have a date and time, please post with an additional description of the object. Maybe we can cross reference to another sighting. Chemtrails are multi-purpose for a variety of applications but one theory is obscuring our view of something in the heavens. I also saw something with my own eyes that has no explanation other than Planet X. What I saw was not Planet X, but possibly three of the 7 or 8 objects that supposedly orbit it. I was in Southern Vietnam and observed the sunrise from a 6th floor balcony. When the sun was only partially above the horizon, I saw three bright objects near it. I took a few photos, but the sun comes up quickly and gets too bright to see anything near it. One of the objects was much brighter than the others and it shows up well in my photos. The other two, I saw clearly with my own eyes but they are just barely visible in the photos. I emailed a local meteorologist asking what he thought it might be. He said it was likely just ice crystals. I never laughed so hard in my life! It must have been about 80 degrees F that morning in Vung Tao, Vietnam, which is very close to the equator. I emailed again, questioning his BS answer, and asking if that was the standard response he’s supposed to give people. I never heard back from him. I would like to send you a few pictures I took of chemtrsils that unknowingly captured something in the sky that looks like a planet. I had never heard of Planet X before I started googling this morning. What I’m the world is going on? Thank you for your comment. 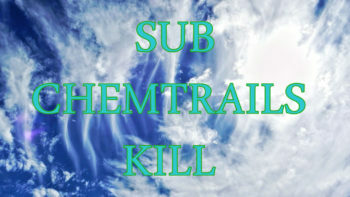 You can email photos to Jim Kerr at chemtrailsavca@hotmail.com. Hi Jim, Dave Owen from Yorkshire UK. Regarding Stephen from Edinburgh, I have seen lots of chemtrail planes turning at Scotch Corner on the A1 road. They turn in a very tight formation which seems to suggest military training. I’ve seen 4 planes turning which is 8 chemtrails over Yorkshire and back to the East and Europe. One Day last month there were 8o to 100 chemtrails over Yorkshire in just ten hours. There are a lot of people who have chest infections caused by chemtrailing in the UK. Somebody knows the reason why they are doing it. Amazing, I have been a sky watcher all my life. My dad got me interested in the heavens. I have been noticing in northern FL that chem-trails pick up only on a clear day in the western skies at sunset. If it is zone what cloudy there is no chem-trails to be seen, go figure!!! I have been a sk6 wTcher all n6 l8fe. I have noticed intense chem-trails only on clear days, in the northern FL skies. If it is already cloudy then no chem-trails. Go figure? Just realised how many contributors from the UK you have. Mathew Rogers Feb 19, is always under attack from various agents. He has some really good information, yet because of the attacks he is hard to find. You being an x Policeman will know he speaks a lot of truth. The original Chemtrails took 4 days to form, now they are nearly instant. I believe they have nanosized the particles, and it is in most aircraft fuel now, just like lead was in gasoline. Could just do with knowing WHY. Thank you, Nathalie for sharing. It is sad that this is our reality in today’s world. Thanks again for your awareness. One day the majority will see what is happening and we will have answers. For now, it’s the elephant in the room no one sees. Sincerely, Jim Kerr. Nathalie, you can rant here anytime. Thanks for stopping by. Interesting article. I have noticed an increase in these chemtrail clouds. I live in FL and I believe they block certain frequency’s from the sun to slow awakening and awareness as I have noticed a change in my emotions the past few years. I would feel happy and energetic on sunny days and depressed on cloudy days. 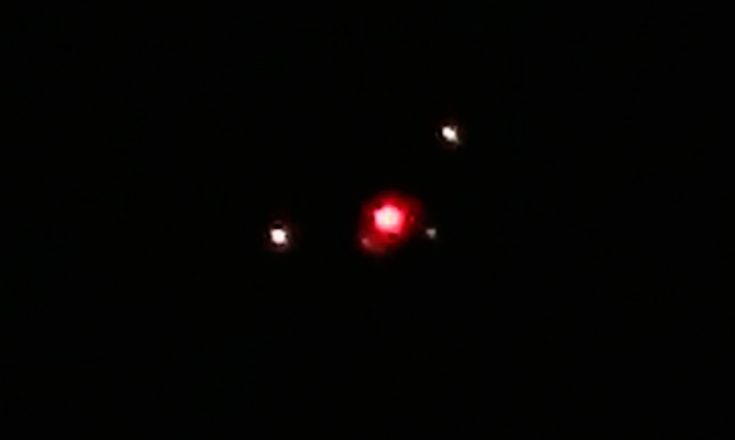 Although I live by a military air base in the past few years I noticed a high number of military air craft especially in the middle of the night. Round 3 or 4 am I would always be awoken to the sound of aircraft low in the sky. Like almost right above my residence and on each of those days I would hv intense dreams. I clearly remember a thunderstorm at night that nocked out electricity and when the rain cleared I looked up in the sky and and saw a dark red sky. Durring that same week there was another thunderstorm that nocked out power late at night. I was out driving and when the electricity went out i saw a bright greenish flash seconds before the electricity went out. I was driving home so I didnt directly see it bt I did see it. Like taking a picture with your head turned. Although you dont directly see the flash you can still see it. There’s a bunch of other experiences I’ve had. I’ve suffered from pannic attacks and anxiety. Constantly feeling like there’s “something else” alien here. Its weird that the military aircraft slowed down considerably in the past months and my anxiety has slowed down as well. Almost like my anxiety was telling me something. My anxiety would pick up on certain cloudy days. It almost like they’ve achieved something. I have noticed the fact that they’ve built an Aero Simulation Inc. building by this military airbase. 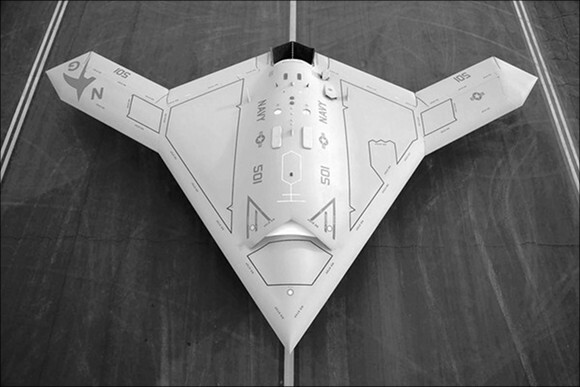 With Aero Simulation they can covertly control drones and “other” aircraft within the simulation. I don’t know if that says anything but I do know its weird. I’d love to delve deeper into this because I’ve seen lots of crazy stuff in the sky. I’d also like to help in anyway I can. Please send me any info you’ve collected. I’ll send you what I’ve had. Hi Sean, thank you for posting. Please do send your photos to chemtrailsavca@hotmail.com Thanks again for your awareness. Hey Sean! I would love to see the photos! Please copy to info@thetruthdenied.com as well if you can! The chemtrailing before during and after the full moon….is to block the MOON ENERGY from the heavens to those who are “AWAKENED’ as i am. “THEY’ fear us…the awakened ones….who “KNOW’ what the dark forces are doing behind the scenes. for those of you who are unfamiliar to what a Kundalini Awakening is….i implore you to read about it. Some of these posts are crazy. There are trails in the sky made by aircraft and they are deliberate and different from the trail we sometimes see left by aircraft. This morning April 27 2018 I saw a wide trail in the sky and than a plane making another trail at right angles to the first. Soon after was a strong chemical smell (related or unrelated I don’t know) and the sky seemed to be misting over. I am mad about this as I have heard about it before and just now have seen it for myself. What is our government doing about it and are the news media just, as usual, ignoring another key issue? Thank you for looking into this and encouraging discussion. Thank you William for visiting “The Truth Denied”, your concern and post. It is shocking when one observes this activity and realizes it is real. Our government is fully aware of this activity but it is cloaked in secrecy within a highly compartmentalized top secrete operation. The news media will not touch this subject and if they do, they make light of it inferring the trails are a conspiracy theorists misidentified normal contrail. There are volumes of information available on the web from sites like TTD and others. There is also information available from the government hidden in plain sight. Thanks again. Keep doing your research and spreading the truth on this subject. The sky was clear today, untill 4:30 p.m.
And like clockwork the painting began. Hiding Sol. Why? Is the other system that close? Thank you, Derrick, for your comment. I wish we had the answers to your questions. I hope the truth is revealed soon.